Cinephilia and Beyond's got a gem for us, this remarkable post on Peter Sellers. 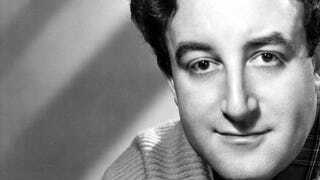 If you've never heard Sellers' early genius on The Goon Show you can listen to an episode here. And for more, head on over to BBC Radio 4.